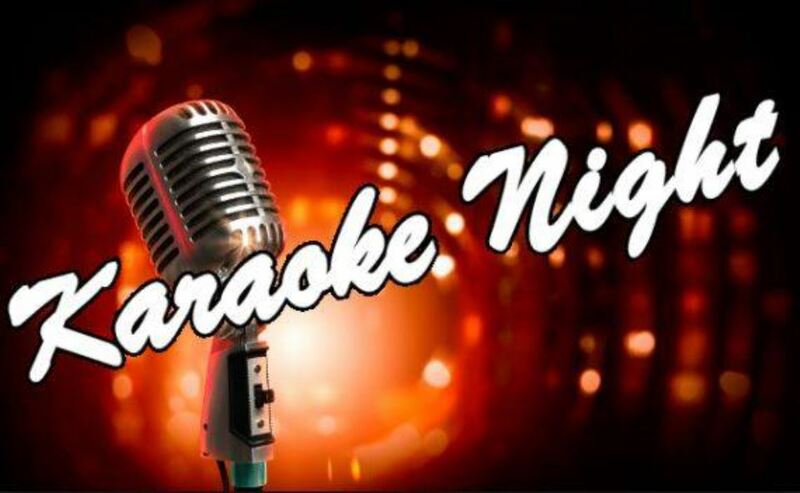 Karoake every Thursday Nights from 9 pm till late. At Mooney's Irish Pub, with an extensive selection of Whiskeys, Scotch, Bourbons & Tequilas and always several local brews and IPA’s on Tap, as well as four imported Irish Beers on Tap (Guinness, Harp, Kilkenny & Smithwicks). PLUS really tasty Pizzas, Burgers, Soups, Salads, Shepherds Pie and various Daily Specials.